Episode 1 (season 5) is a fun episode. Bekah M. is in studio talking about her Bachelor audition tape that was catered to Peter Kraus. I share the coolest story of my life. 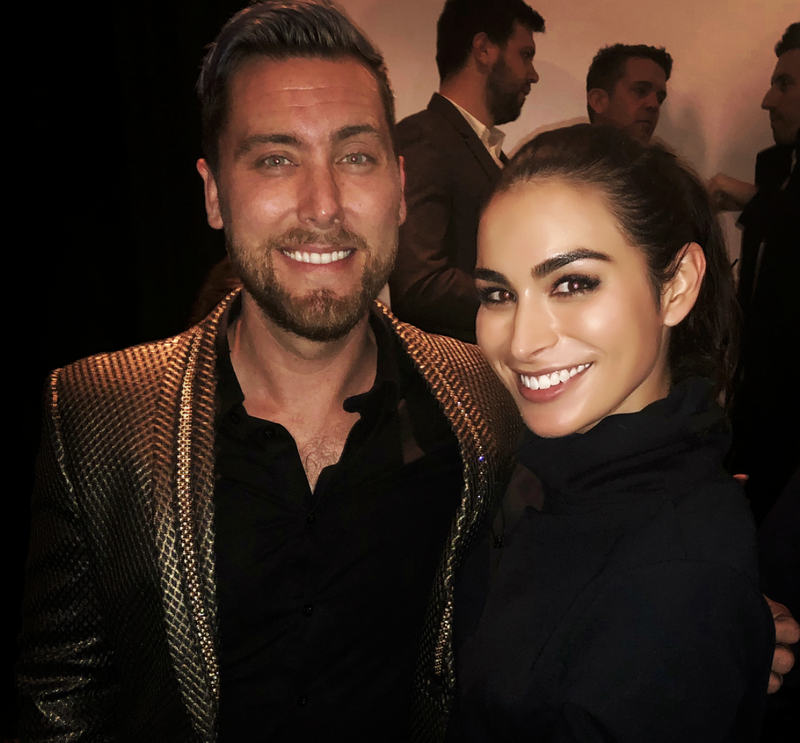 My childhood icon Lance Bass is…get this…a fan of mine!! Prepare yourself to hear some serious fan girl talk. Ben legit loses his cool when talking about his childhood crush Tiffany Theissen. We get Robby Hayes on the phone to talk about his new relationship with Vanderpump Rules star Scheana Marie. Following that, we call Kendall to chat about the post-Bachelor blues and her crush on Peter Pan.